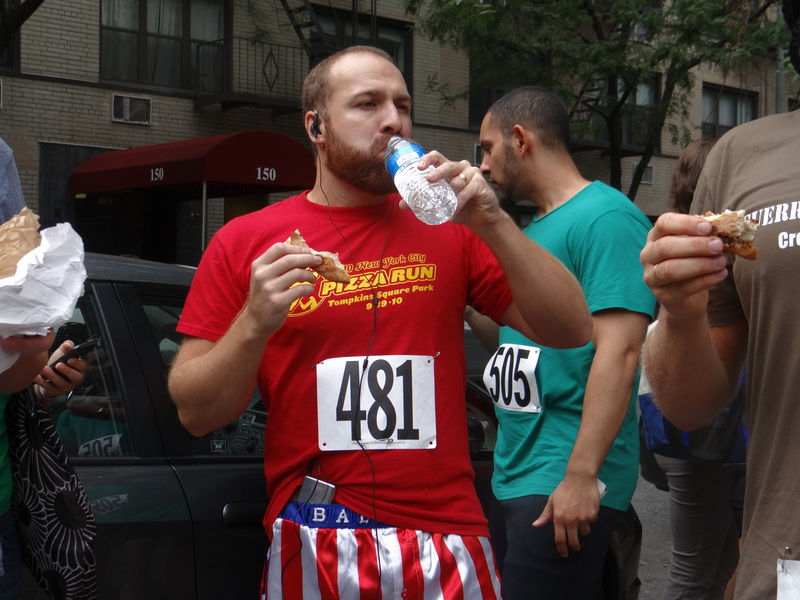 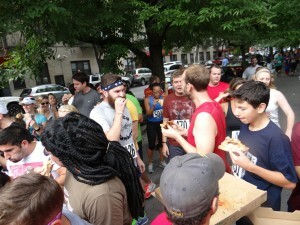 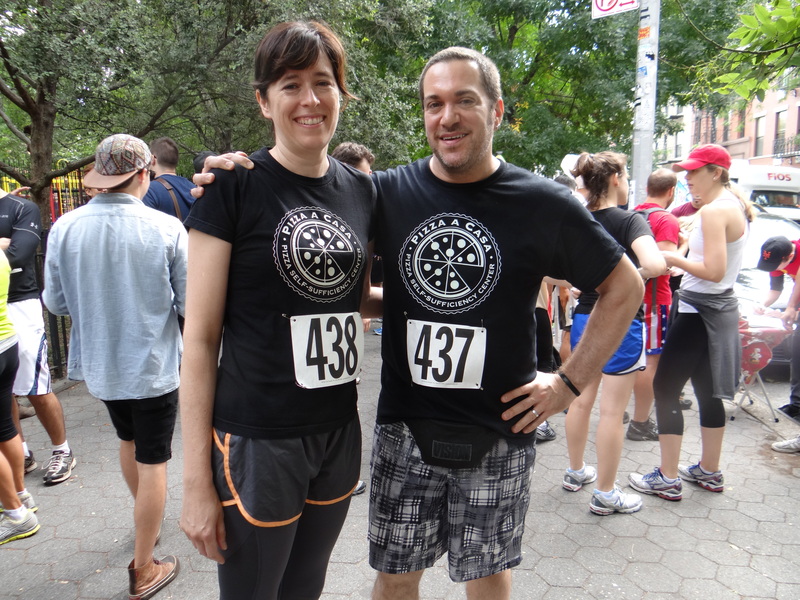 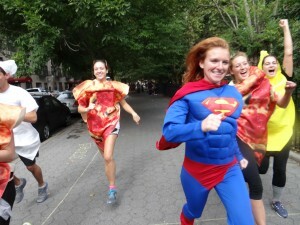 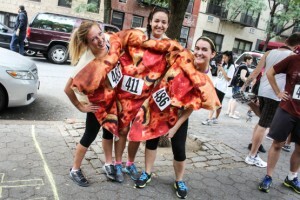 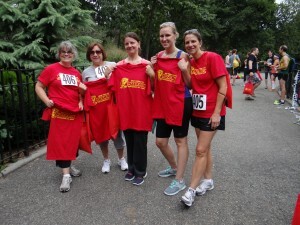 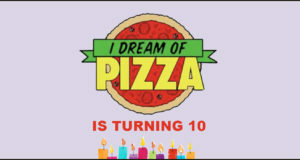 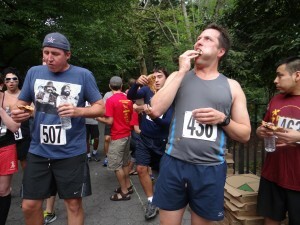 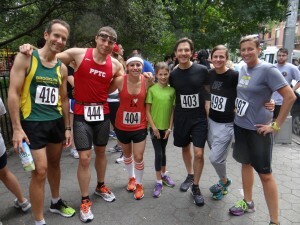 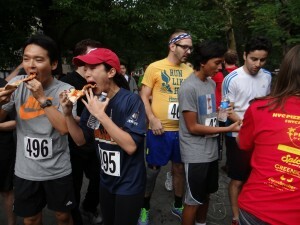 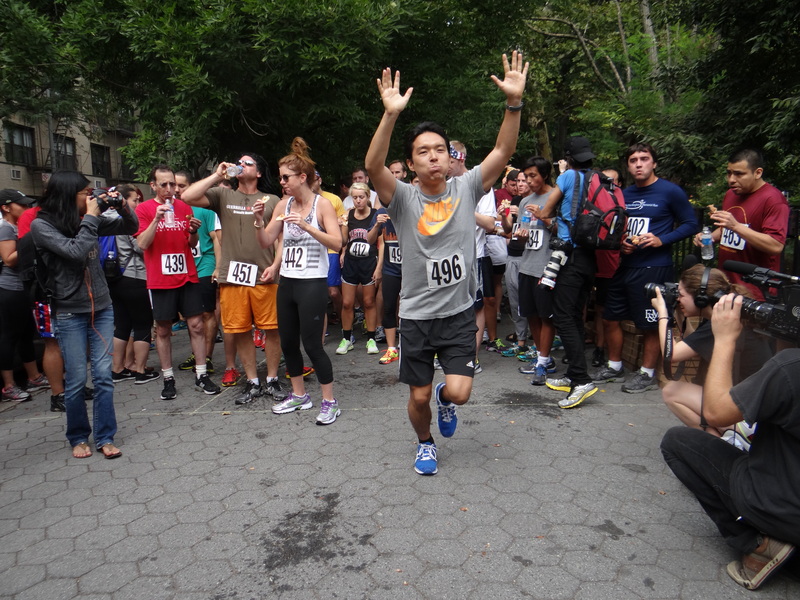 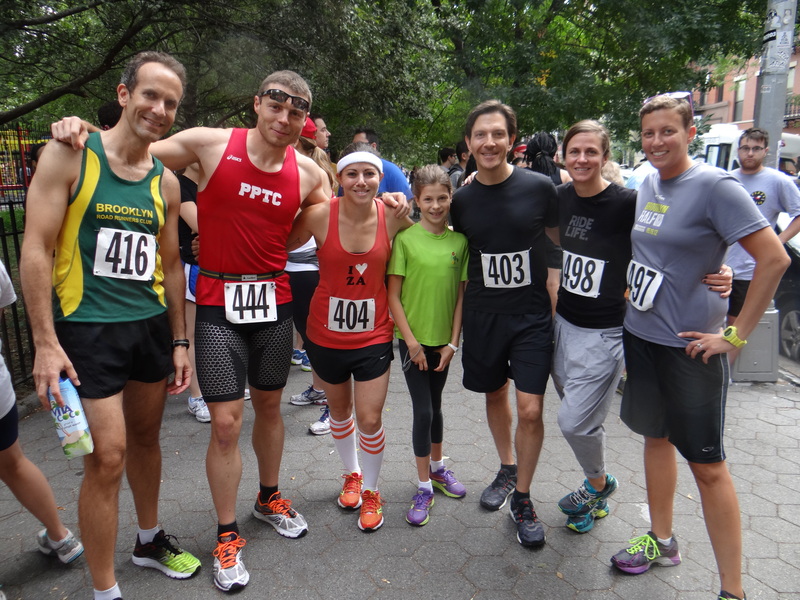 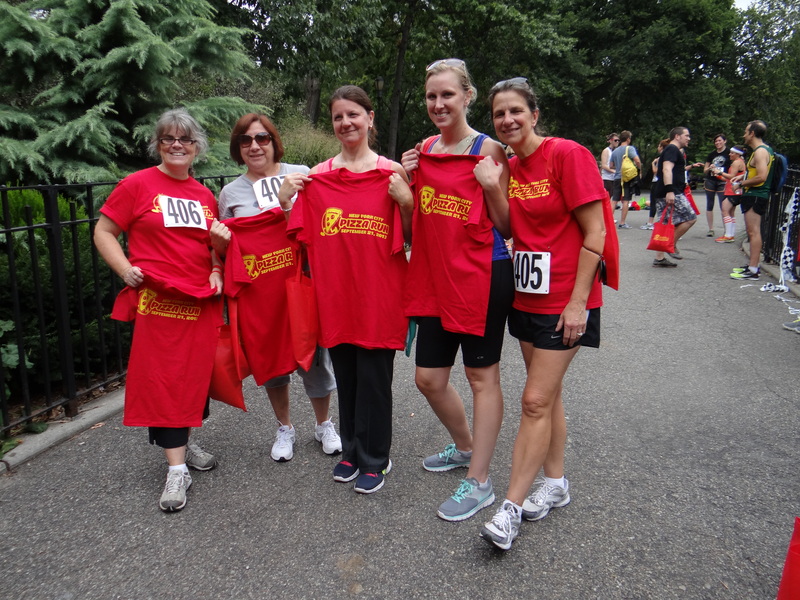 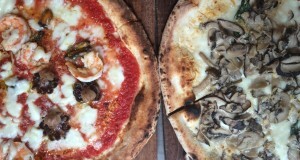 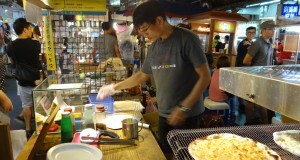 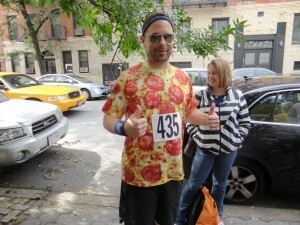 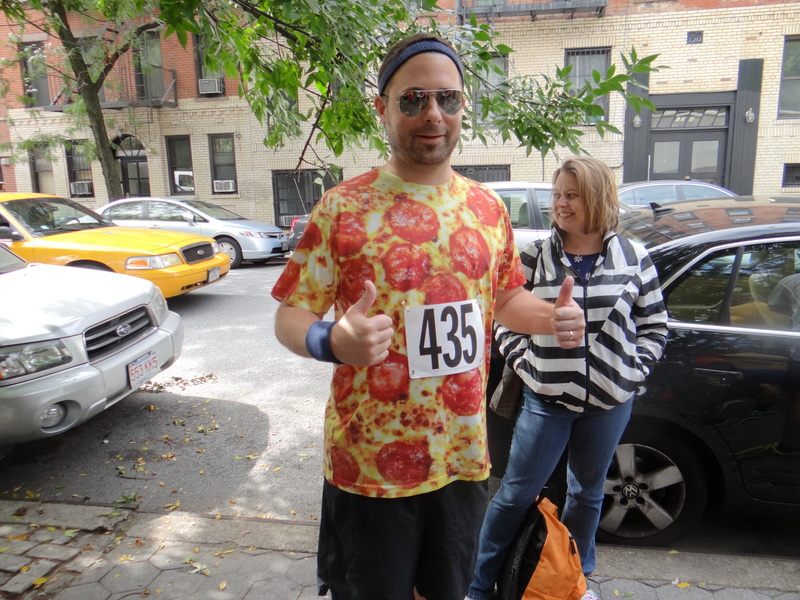 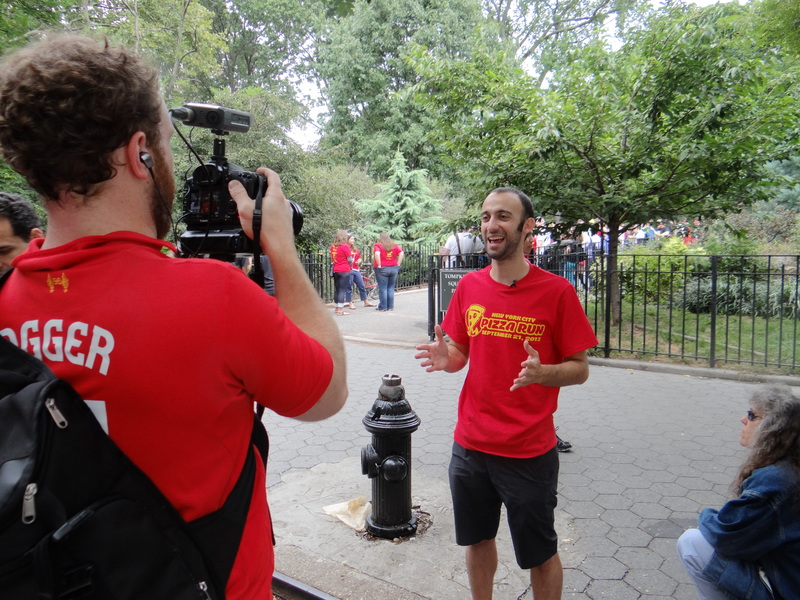 On September 21st the fourth annual NYC Pizza Run took place in Tompkins Square Park. Participants once again aimed to complete a 2.25 mile race, while stopping at checkpoints throughout the course to eat a slice of pizza. It was another huge success and below are some of our favorite photos from the afternoon!